Search Engine Optimisation is the process of ensuring your website appears in Google Search Results. If you have a website, SEO is essential to ensure the right visitors reach your website. We identify the keywords consumers are searching to find a business like yours and optimise your website accordingly. 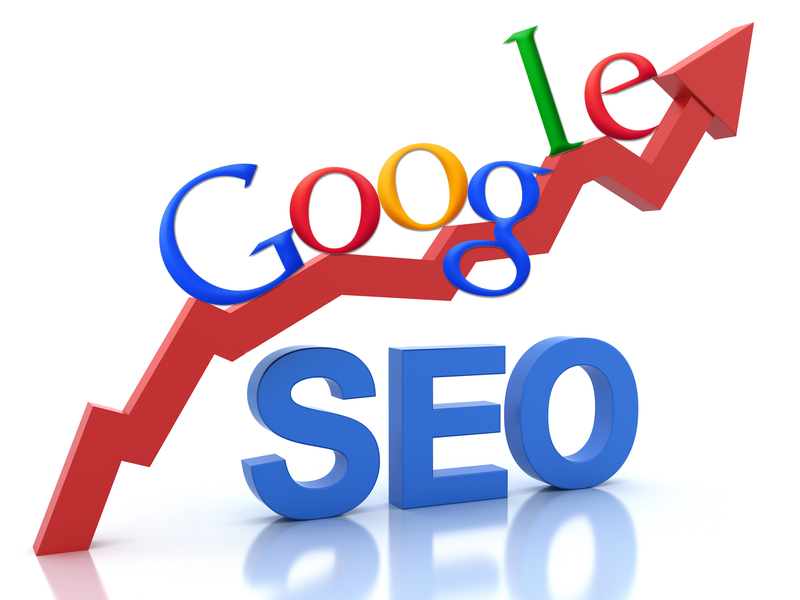 Our SEO packages are tailored to your needs. Get in touch to have a chat about your requirements.